Body & Soul Senior Fitness is involved in the helping the lives of senior adults as active as possible. 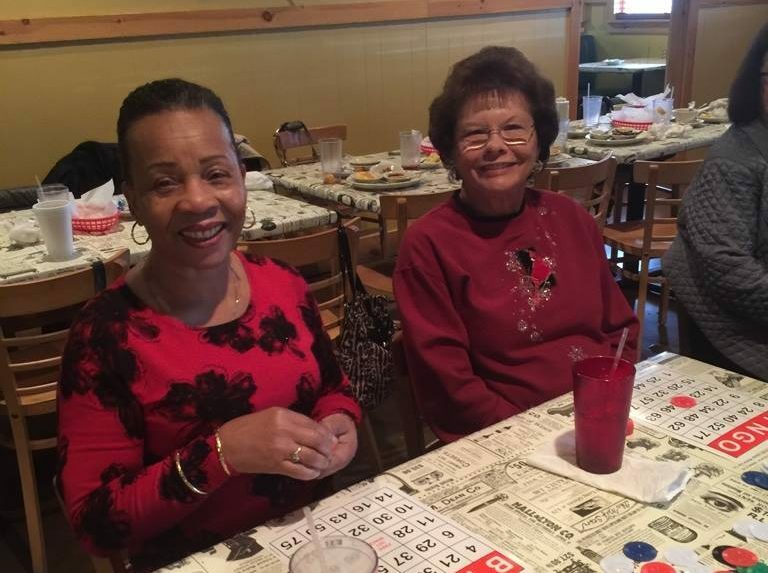 Every month the group gathers at Amber Jack Seafood & Steaks for fellowship and games. You’re invited! Stay up-to-date on the events calendar for upcoming fellowship opportunities!